We’re only as good as what our clients think of us. We’re really thankful to all the wonderful clients who have become friends through the years. Thank you for trusting us! I know I have always loved your work from the time I first saw pictures at some weddings I attended some years ago. Something about it was just spectacular and different. I never thought that one fine day I’d actually have the opportunity to have my own wedding pictures taken by you and your team. 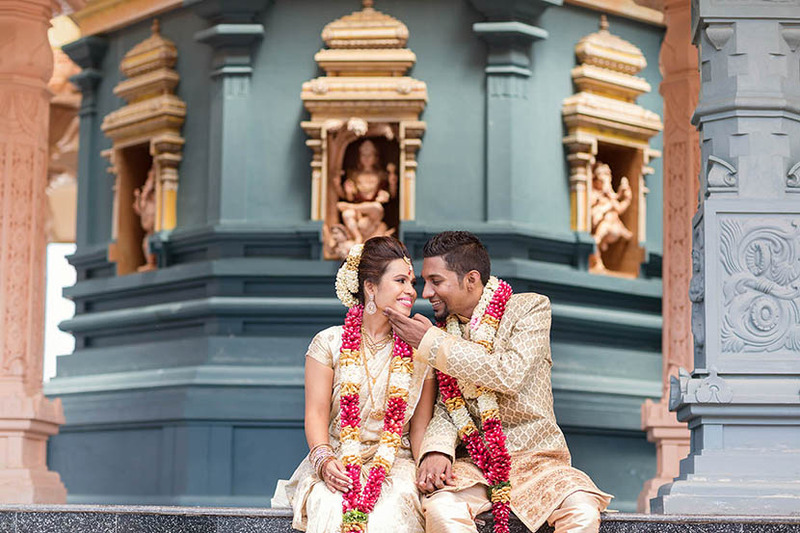 Now that Arvind and I have been through the whole wedding process, I can safely say that choosing Stories.my was the best choice we had made throughout the entire process. We absolutely love all the pictures and videos, and definitely love how you have a way of telling a story and bringing us back to how happy we were during each moment of our wedding. Your work truly speaks for itself and you might have heard this a million times over, but thank you from the bottom of our hearts, for capturing our most valued memories and emotions so beautifully. Every time we look back at the pictures we have huge grins on our faces. You have well surpassed our expectations and you were so professional about preparing for the whole event. Now we have a wonderful way of showing our children how it all began thanks to you. My husband and I are a shy couple especially when it comes to being in front of a camera. Inevitably, on our wedding day, we would want it to be perfectly documented and we ARE the focus of their lenses. We could not be happier that we have picked Jamie and Johan as our photographers. Jamie is so meticulous with her shots and she knows exactly what she wants to capture while making us feel comfortable. Johan is a charming and funny guy, who never fails to make our bridal party laugh. My husband and I have never felt more ourselves in front of the cameras. The bridesmaids were also having a blast, the air was filled with their laughter and silly giggles throughout the day – those moments made the best photos. During the reception dinner, the Stories team was far from intrusive when taking the shots that our guests did not even realise their photos were being taken, which is exactly what we were asked for! We have only gotten great feedbacks so far from our family and guests about the Stories team. 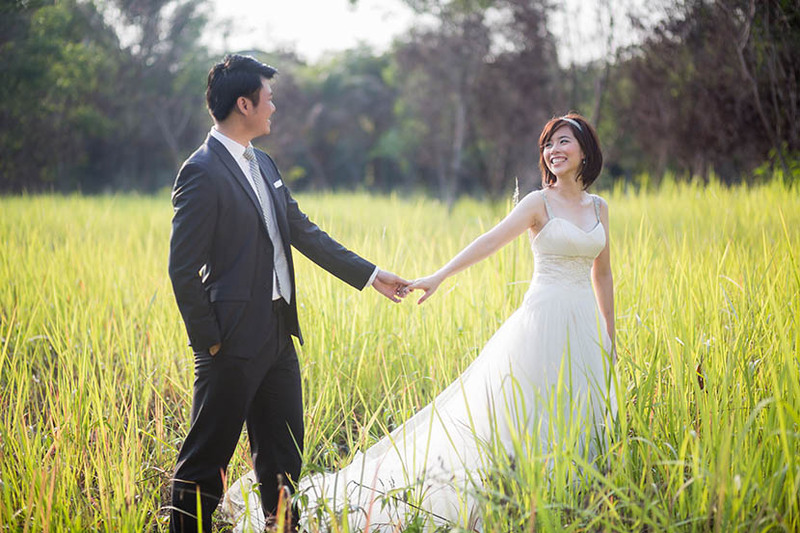 When first we contracted Stories team to be our wedding photographer, they gave us a detailed questionnaire to get to know us more as individuals and as a couple, as well as people and things that matter to us most. That was the moment we felt reassured that we are in the hands of professionals, who genuinely want to document our big day the way we envisioned it. We never regretted taking our time to carefully fill the details because everything we wrote in the questionnaire was clearly reflected in the final photos and they portrayed exactly how we are as a couple. From the bottom of our happy hearts, thank you! It didn’t take us long to choose Grace as our photographer for our family photoshoot. All it needed was just one meeting with her and the rest was in order. It was such a pleasure to work with Grace from the planning to the actual photoshoot itself. We were so impressed with her skills in managing two families and two 6 months old babies! Did we mention she has a warm and bubbly personality too? Most importantly, she delivered! The photos were so good that we purchased the whole lot. We love them! Thank you very much Grace for capturing those beautiful photos for us. We chose Stories as our videographer for our ROM Ceremony as we really love the videos they did previously. We had our ROM on 08.10.2016 and the video was suppose to be shown during the dinner reception on 15.10.2016. Despite the short timeline (in only one week), Stories produced, i would say, the best video i have watched. I would say i am a bridezilla and i have watched almost all the wedding videos i can find in the internet.We had high expectations on Stories but the video was way past our expectations. Our ROM video was exactly what i wanted. Stories manage to highlight the whole event, but at the same time add personal touch to the video. 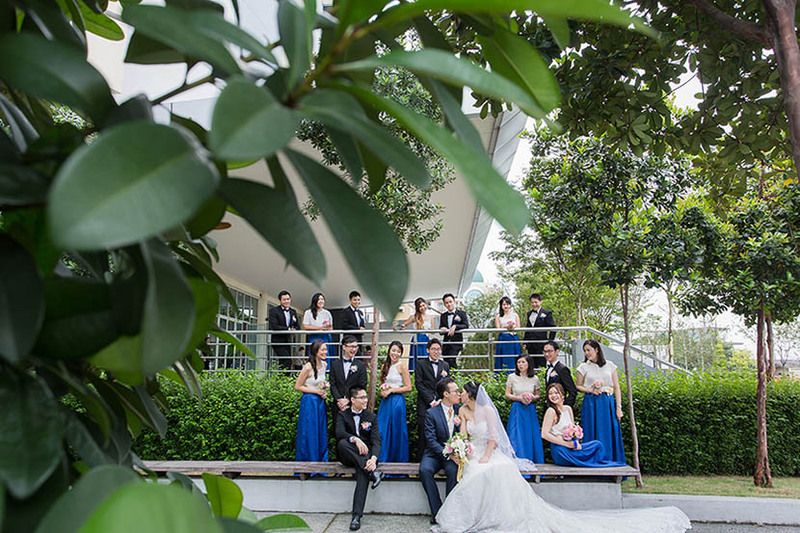 Delvin, Chi Yin and Choo Cherk did an amazing job by making everyone very comfortable and they worked really hard to capture every moment they can. I have watched the video 20 times myself and i am still not bored of it, everyone asked who my did my ROM video and i would proudly say, Stories did. Grace & her team are the loveliest & most fun people to work with. Communication was excellent throughout the planning phase & even after! My husband & I didn’t had to worry about anything on the day – they were on time, totally know what they need to do/where to be..Most importantly, the moments they captured were not only beautiful, it also gave us a glimpse of the many things/people we never get a chance to see/meet on our wedding day and it’s something my husband & I will cherish for the rest of our lives. The images/visuals doesn’t need to have caption/words to it because it truly speaks for itself. Thank you so much for the amazing photos and video of our wedding. It’s something we’ll cherish for the rest of our lives and Calvin and I can’t thank you enough for it. You guys have been absolutely fantastic and we definitely appreciate all the help you’ve given us. I still remember Grace’s kind words to us on our wedding day. 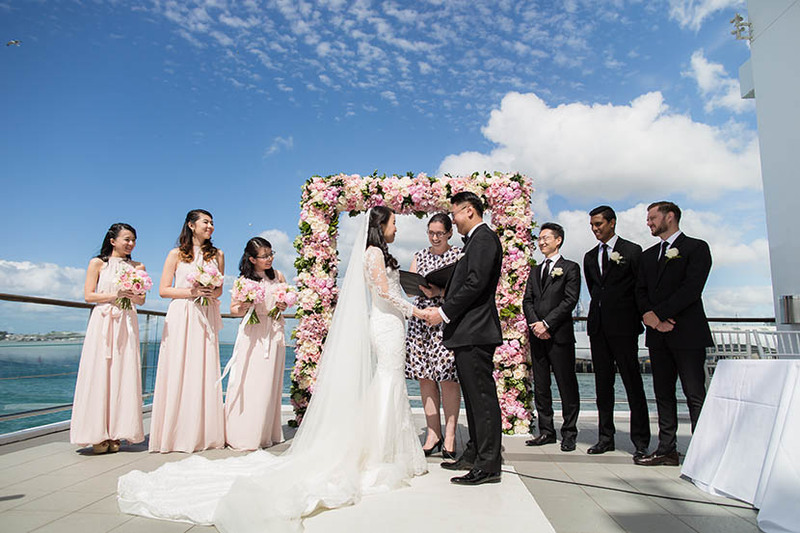 We were just done taking some shots during sunset at our reception in Auckland and Calvin & I couldn’t help but feel frustrated at several things that didn’t go as planned on that day and spoke about it on our way back to the reception. Grace, you definitely made us feel so much better and Calvin especially was more at ease afterwards after hearing what you told us. We highly recommend Stories and they are the most awesome team to work with. Thank you again for capturing our special day. The photos completely blew us away. They were so much more than we expected with the images being so crisp and clear and the colours being so vivid. It was exactly like our memories of that day but in high def. ;) The candid shots for the morning ceremony were fantastic with so many moments (and emotions!) that you guys caught that we didn’t notice. 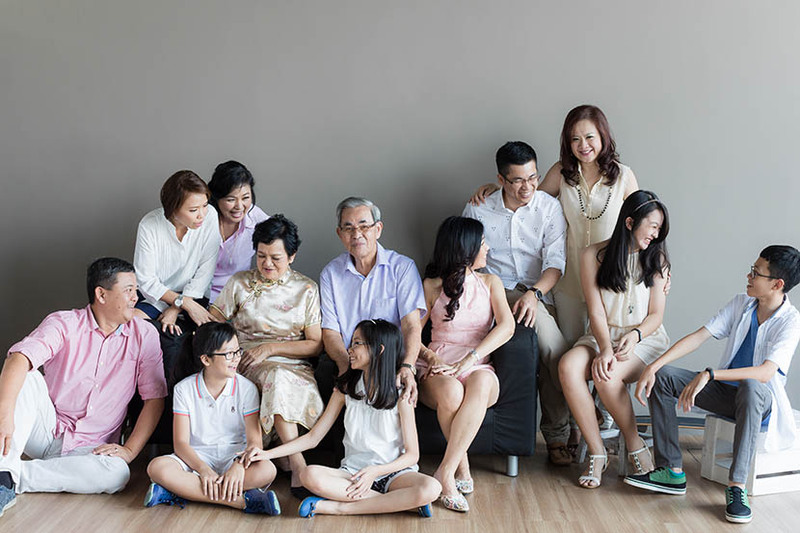 You completely nailed our main requirement which is to “capture the moments that we may have missed”. I must give special thanks to whoever it was that managed to catch my maid of honour tearing during the dinner banquet. She couldn’t believe you guys managed to catch that as she thought she was quite under the radar. You guys are so stealthy! We were also amazed at how beautiful the portrait pictures we took before the dinner turned out to be considering how we were rushing you through it. So sorry for how topsy turvy everything was that day. But all in all, personally, En Ruey and I loved all the pictures that we had such a blast looking through them and laughed so much at all the hilarious moments. We relived all our memories of that day through your hard work and just like our pre-wedding session, the decision to hire Stories was one of the best we made throughout this entire experience! We were totally blown away by the photos from our session! We are amazed at all the beautiful shots you managed to get despite our son not being the most smiley of moods that day! How in the world did you manage to capture all that?! We were quite disheartened after the shoot that day being absolutely convinced the photos might not come out as nice thanks to Mr. Grumpy but you have once again showed that our worries were for naught. 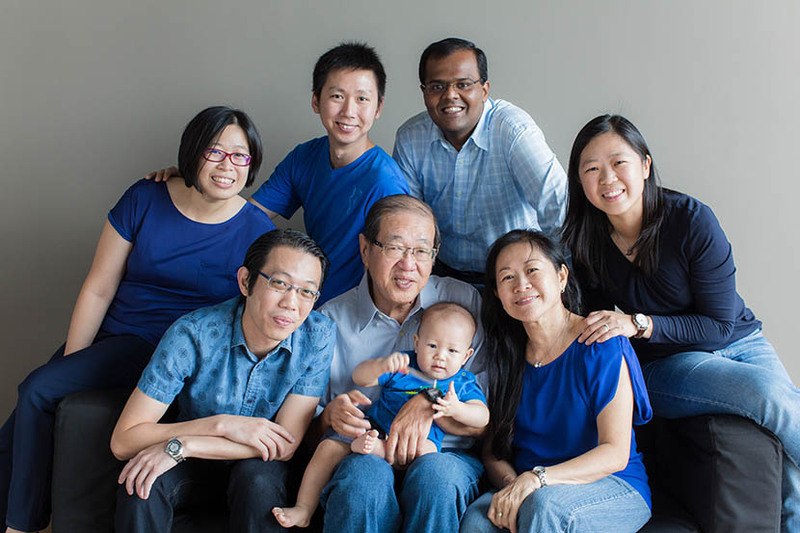 =) Just like our pre-wedding and wedding and family shoot, the photos you take are amazing. Please never stop doing what you do as the world will be a much sadder place without all your amazing smile inducing pictures. Wai Wai: Young girls put on a veil and drape a sheet to pretend to be a bride and plan a million pretty dream wedding details. I on the other hand, stalked out Grace and the Stories website from my late teens and knew that she would be my dream wedding photographer. Fast forward 10 years – my husband and I absolutely love her work from our wedding day. 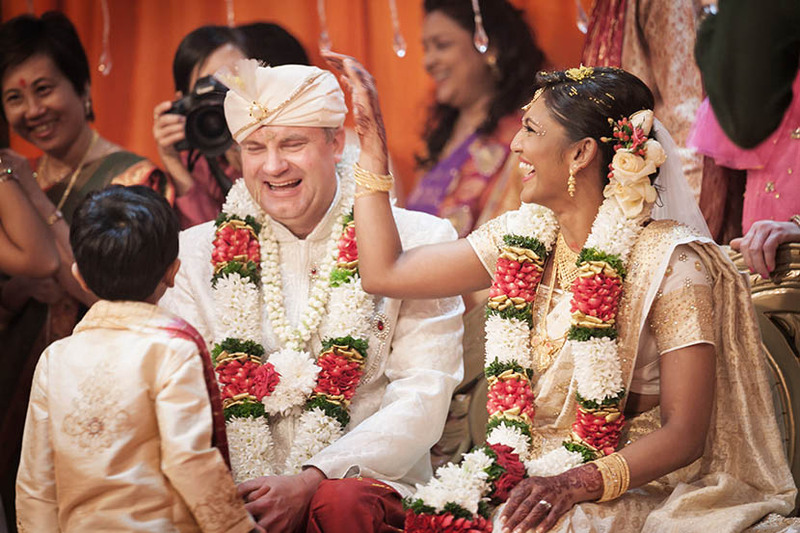 Jason: Stories encapsulated everything we loved about our wedding in beautiful expressions weaved out in a wonderfully written novel through pictures of our favourite day. The photographers were professional, easy to work with and they blended in so well with the wedding we didn’t know they were capturing all the opportune shots! Two thumbs up to them! Jonas and I have been overwhelmed by the praise we have received on your photo montage. The team have managed to capture so many expressions so naturally. Friends of friends have been in tears watching the video, just to prove how powerful your pictures have been. They just have to keep doing what they do, they have the right energy, amazing rapport with their clients and guests and great spirit (all wore Indian outfits which I was so touched by). We are just amazed! We really want to thank Grace and Chi Yin for doing such a wonderful job. We never thought that we could have pictures that look as good as how we feel, but somehow you managed to capture it in each one. We started off nervous and awkward but you managed to put us at ease and before we knew it, we were just having fun. Grace managed to give us direction but didn’t take away from us being ourselves. The results are pictures which are natural yet beautiful. You are truly a creative genius. We are so happy to have put our trust in you, and you definitely did not disappoint. We could not have gone with a better photographer who exceeded all expectations. Thank you for capturing these special moments and making them photo worthy. I just cannot stop looking at them! 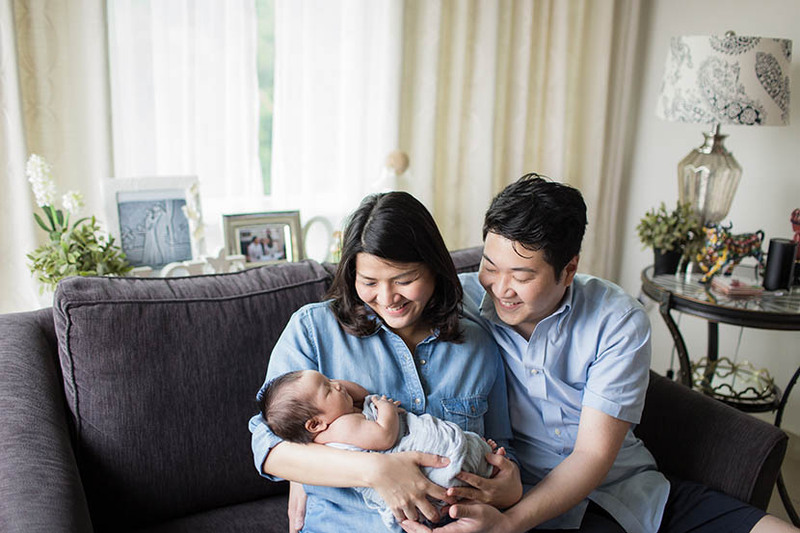 We’ve been with Stories since our wedding and they’ve helped document most of the major milestones for our little family ever since. Grace and her team does a really wonderful job and their professionalism is unprecedented. It’s always a pleasure having them photograph our events. Grace did a photoshoot of our newborn from the comfort of our home. Loved the way she played with natural light to document our milestone and the way she handled an infant to strike such cute poses! Love the family portrait as well. Thank you for capturing these important moments and making it so easy and comfortable to be in front of your camera. 5/5 stars! I did a corporate profile shoot with Stories. My initial impression of Stories.my is already quite good with their prompt responses to my enquiries and reasonable pricing. 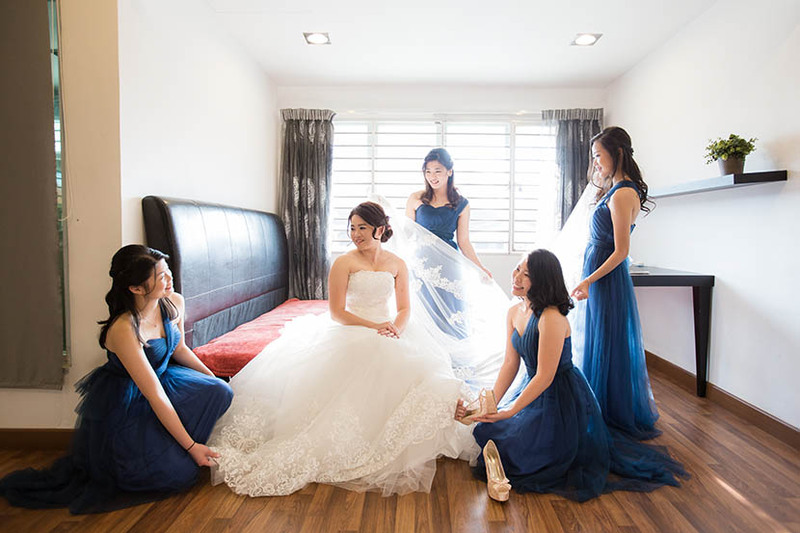 They continued to impress me further with their professional photographer and post-processing capabilities – sending me photos for selection on the evening itself, and sending me the photos which I selected the next working day after I emailed them my selection choices. Almost everything is done online and is extremely convenient so other than the photoshoot session itself, I basically don’t have to leave my office/home. Will definitely return for other types of photography in the future – and I highly recommend for you to try them out yourself. Thank you so much to Grace and her awesome team from Stories.my – International Wedding & Portrait Photography for the wonderful pictures we took recently of our 2 year old. Thank you for capturing our little imp’s cheekiness. 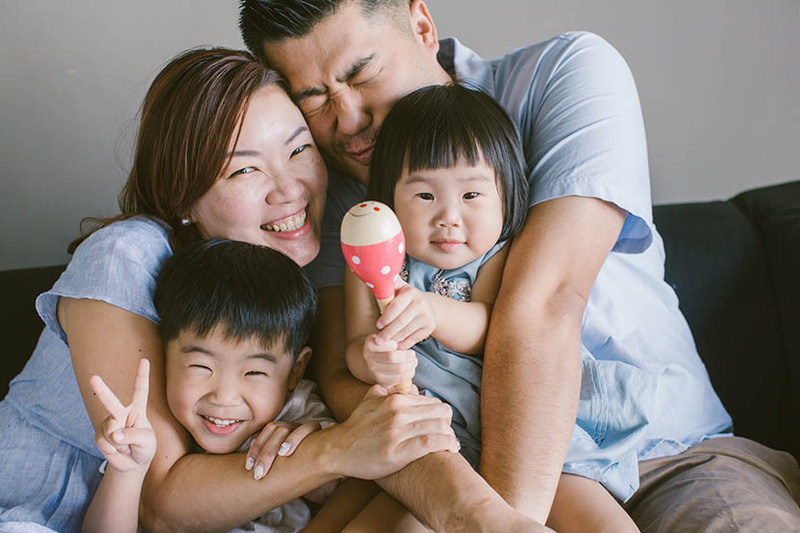 We truly treasure every photo stories session we have… From our first session of our Actual wedding day, the ‘special’ heng-tai video, newborn pictures, our little girl’s one year old and now, recently her 2 year old. For every session, you and your team have managed to capture and freeze those wonderful moments for us. We absolutely love it and will definitely add on to our little collection. 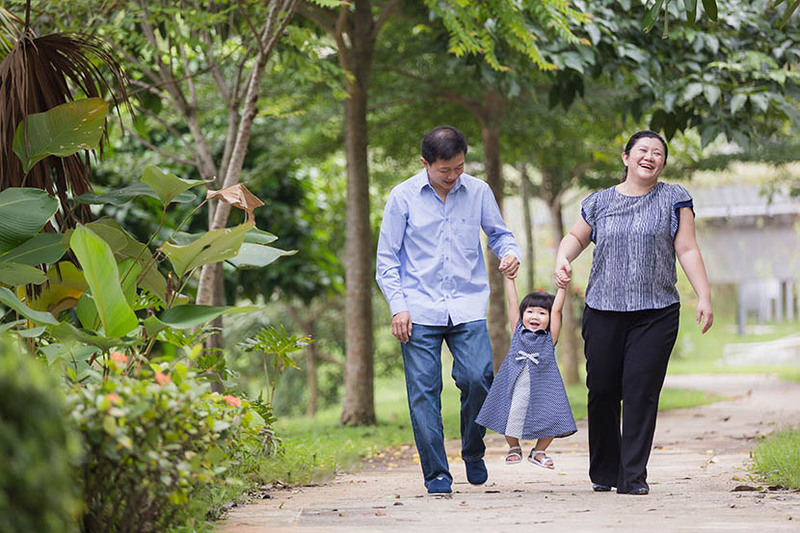 When I booked a family photoshoot, initially my family was a little apprehensive as we have never done a professional photoshoot before. But when we viewed the photos for the first time today, everyone of us was very pleased when we saw the photos, even my dad, and we wondered how did Grace make us so photogenic! Haha! 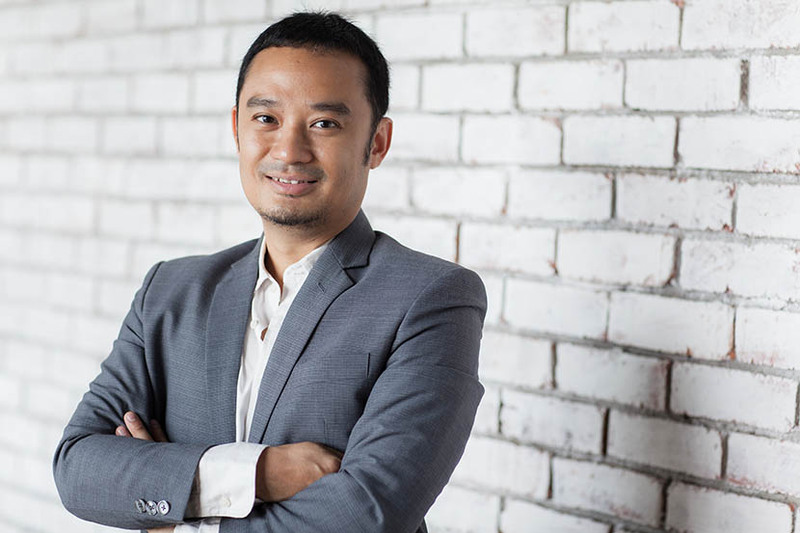 Thank you so much for making the photoshoot so easygoing and for making us not feel ‘kekok’ at all… It was indeed a great experience. Dear Grace, thank you so much for the pleasant experience that we had with you. From the beginning of my email to the end of the entire session, you have never failed to portray what it means to be professional. Your service is truly commendable. Thank you for going the extra mile in cheering the little one during the photoshoot. You took the trouble to lug a box of toys and proceeded to change your play list to nursery rhymes when he is grouchy. We see nothing but a passionate soul behind that camera. Thank you for the master pieces you have created for my family. If this is not ATAS, then I dont know what it is. THANK YOU! Grace did a very good job. In less than 5 minutes, all of us forgot that we actually in a studio. Grace’s photography style is very modern and relaxing. She made us feel good, natural and be ourselves in every snap she made. She gave us a lot of shot variety with our large family group photo. We love it! Everyone felt good during and after the photography session. 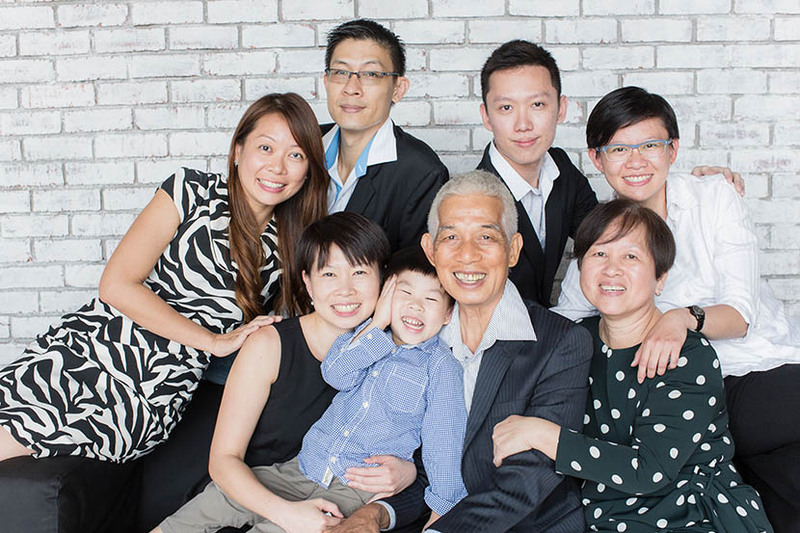 It has certainly marked a sweet memory to all of us in celebrating our Mum & dad’s Golden Wedding Anniversary.